Promotional pens are quite affordable, regardless of the material and design you choose. Even well-designed metal pens can fit into a small business’s marketing budget. There’s no reason why you shouldn’t consider the quality of the promotional pens online before you make your purchase. You are going to present these pens to customers and business associates as a promotional gift so you need to make sure the write well and look good. Some business owners are cautious buyers, which is understandable. You don’t want to spend a lot of money of items you’ve never purchased or used before. However, most promotional item stores online offer good discounts on bulk purchases. The more units you purchase, the greater your discount will be. That’s why you should consider ordering these items in bulk. You can always ask the store to provide samples of the products, which will help you determine the quality of the pens and how they work. Once you’re certain of the quality, you can bulk order promotional pens online and save a lot of money on your purchase. Promotional pens some in different forms, designs, and colours. They’re also made from different materials so you have a lot of options available to you. You should choose a pen design and material that would appeal to your target audience and improve your brand’s reputation with your customers. For example, if your target audiences are young professionals and teenagers at an event or convention, you can get away with plastic pens, especially if they write without problems and look well-made. However, if your target audiences are important customers and business associates, you might want to purchase premium promotional pens online. 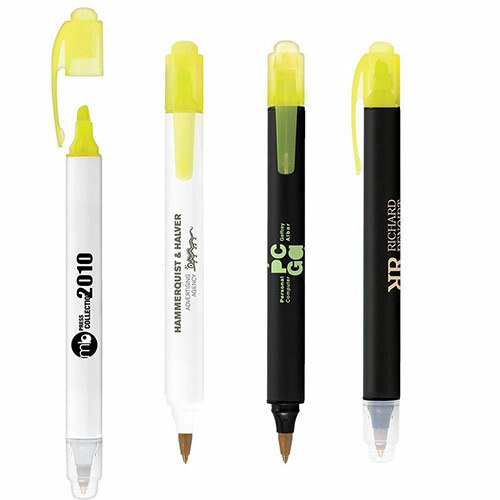 Business owners place their brand logo and company name on the promotional pens in order to improve visibility. It’s important to plan the size, colour, and placement of the pen design carefully before you place the order. Make sure the company name or logo is of the right size and is printed at the right location. How to Get the Best Printed Promo Pens for Your Brand? Marketing is all about being creative and using interesting techniques. You want to stand apart from the crowd and draw your target audience in. Unfortunately, this is easier said than done in today’s competitive world. At Ezy Promo Pens, we recommend you use unconventional and lesser-known marketing techniques to draw attention. Once such lesser-known marketing technique involves promotional items like printed promo pens. These items are affordable, easy to use in marketing campaigns, and effective. Here’s some advice on how to get the best promo pens for your campaign. The first step is to determine who your target audiences are and what they expect from your company. When you offer promotional products to your customers and business associates, you need to be certain they will find it useful and appealing. While pens are used by almost everyone and most people like them, you should still look into your target audience because you want to give them the right kind of pen. As you can see, there are a number of options available to you. If you know what your target audiences like and prefer, you can choose the right printed promo pens for your campaign. For example, if your target audiences want to support the environment, they will appreciate eco-friendly pens made from bamboo. Once you’ve explored your options and understand what your audiences will like, you need to set a budget. You can get discounts for bulk purchases so you will save some money if you buy more products. These pens are very affordable, especially ordinary plastic and metal pens. However, it’s still a good idea to place a maximum cap on your marketing expense because you only need so many pens for your campaign. People purchase printed promo pens because they want to showcase their brand on the promotional item and increase visibility. However, pens don’t provide a completely flat surface so you need to make sure you choose what you want to print carefully. 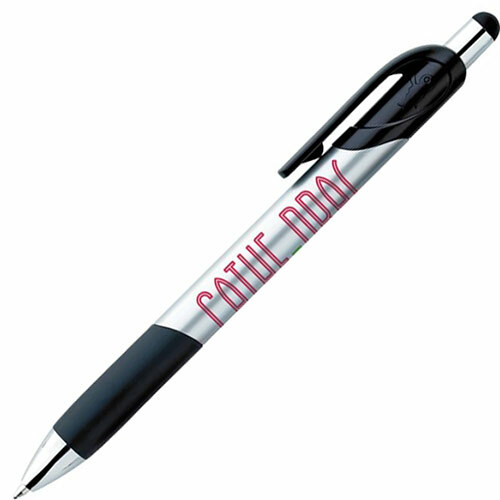 You need to consider if the logo or company name would look good on the curved surface of the pen before you place your order.